Safe, accessible and affordable public transport system is a key component of people’s mobility and an essential part of a country’s development. 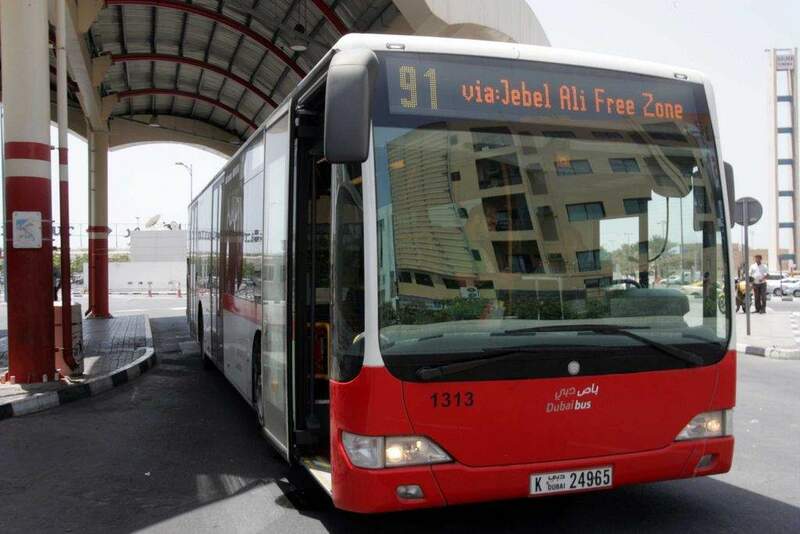 Today is the seventh year since Dubai’s Roads and Transport Authority (RTA) rolled out Public Transport Day. 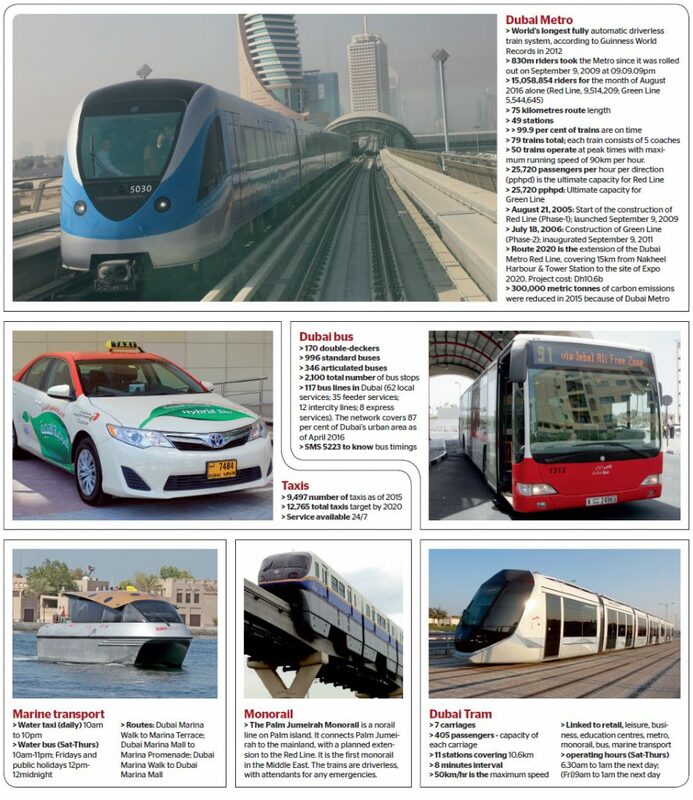 “The event is intended to step up the integration of mass transit modes and boost the pioneering role of Dubai in general and the RTA in particular in raising the profile of public transport means,” said Abdullah Yousuf Al Ali, CEO of public transport agency and head of Public Transport Day committee at the RTA. The initiative, which started in 2010 on the occasion of RTA’s fifth anniversary, where holders of Nol cards were given access to free rides on public transport for a day, is generally aimed at protecting the environment, achieving sustainable development and encouraging people to use public transport.